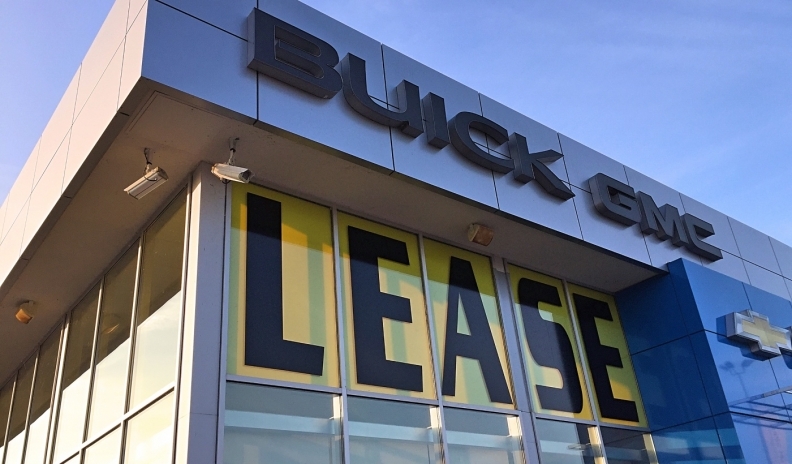 Leasing now accounts more than one-third of the Canadian retail new-vehicle market. Canadian vehicle sales continue to climb to record highs, but the growth isn’t resulting in more auto loans because it has more to do with leasing than purchases, according to a new report by Scotiabank Economics. Data provided to Scotiabank from DesRosiers Automotive Consultants indicate leasing now accounts more than one third of the Canadian retail new-vehicle market, up from 19 per cent four years ago and seven per cent in 2009, during the global financial crisis. Scotiabank studied data from the last decade. The rising popularity of leasing has driven down the share of auto loans to less than 60 per cent of the Canadian new-vehicle market, the lowest level of the past decade and down from more than 68 per cent in 2010. “Leasing has improved vehicle affordability, by reducing the monthly payments required to drive a new car or light truck,” the report reads. More leasing has led to a slowing pace of auto-loan growth in Canada. Lending for new vehicles increased only 4.6 per cent year-over-year in the second quarter of 2017, a percentage point lower than overall household credit growth, the report found. Year-over-year growth during the past 10 years peaked at 15 per cent in the first half of 2015. The slowdown in Canadian auto lending is taking place at the lower end of the credit spectrum, among subprime customers who are turning to cheaper leasing payments as an option. By contrast, loans to more creditworthy clients continue to gain momentum, pointing to an improving credit profile. Loans to customers with a low delinquency history have accelerated to nearly triple the pace of a year ago.